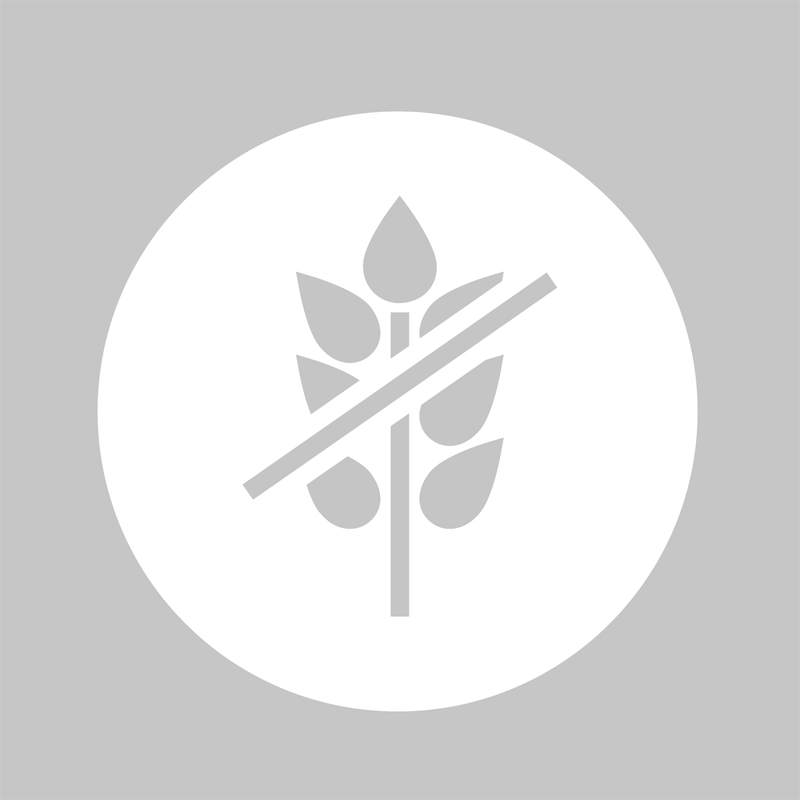 Search for e-additives containing gluten. Some of e-numbers show, that product's ingredients might contain gluten. If you find such in a product, you should avoid them from consuming. Type the number of e-additive or some word in to Search field and you will find information about it. E121 "Orcein, Orchil (food colouring)"
E125 "Ponceau SX, Scarlet GN (food colouring)"